the comfort of home from our online store. 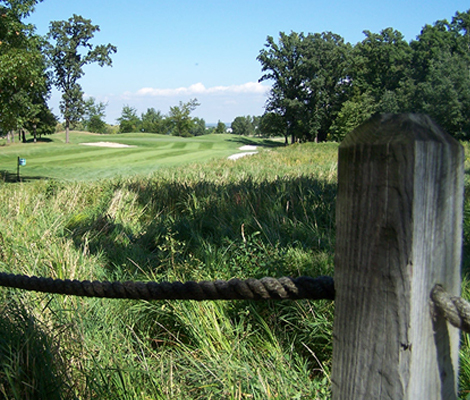 Rolling Meadows GC is a great place to get together with friends and enjoy some outdoor recreation! Whether you are coming to see us for golf, footgolf, or just to socialize at the 28th Hole, our goal is to make your experience a memorable one. We have many different ways to help you enjoy some quality time with friends and family OUTSIDE. Please surf our website to see all of our amenities and services and please do not hesitate to call us (920.929.3735) or email us with any questions. We truly hope you enjoy your time with us!